Our controls are so simple that it is easy for beginners to pick up in a snap. to set it circling around an object. The Kimon is easy to use, portable, has a replaceable battery and is capable of taking quality photos with a high-definition camera. All its features are tailored to provide a great selfie taking experience. The Kimon was designed to deliver a product that is is practical, affordable and functional. Protocol’s Neo-Drone Mini RC Drone sets the standard for performance, versatility, and fun! 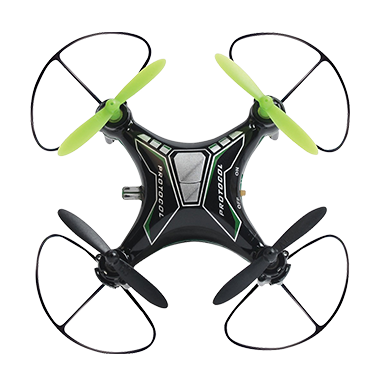 This nimble little drone is king when it comes to speed and maneuverability… it corners like it’s on rails! 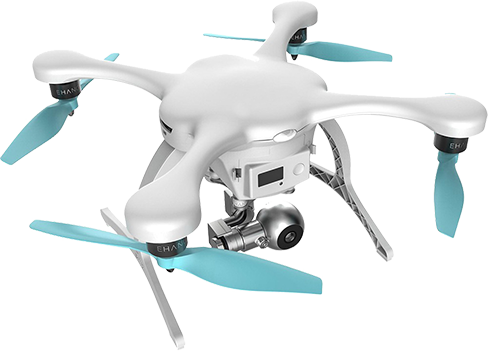 Motion sensitive auto-stabilizers provide rock solid control and unparalleled precision in flight. 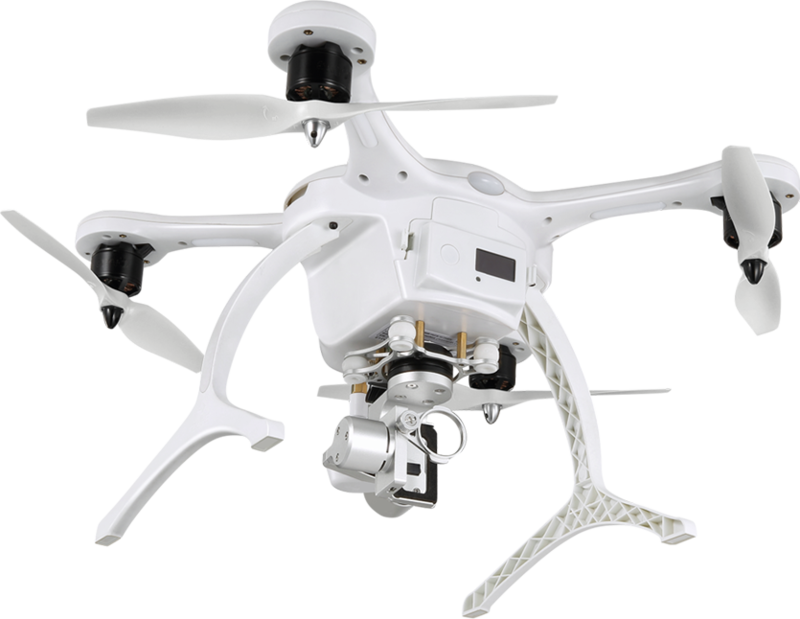 More than just an RC multi-rotor, the Q500 4K Typhoon is designed for APV - aerial photography and video. 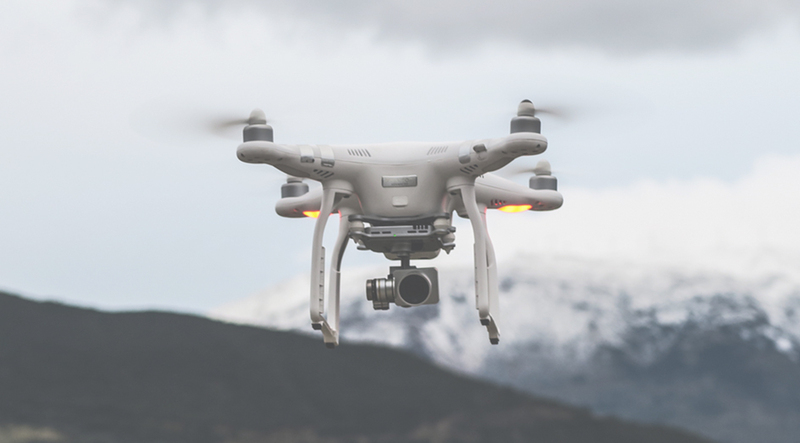 To this end, it incorporates the CGO3-GB, a 3-axis gimbal-stabilized camera with 4K video recording, 1080p video recording at up to 120 fps, and shoots photos at 12-megapixels. Our controls are so simple that it is easy for beginners to pick up in a snap. 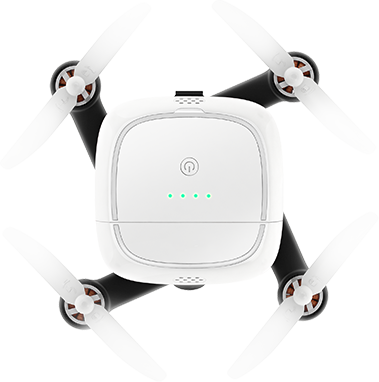 With just one button on our Mi Drone remote control or app, send the drone to flight, land, return, or even follow a desired route. You can even use the app to set it circling around an object. Now with Mi Drone, you can take flight and marvel at the wonders of nature from a different perspective. Combines CORTEXT-A7 quadcore processor with advanced optical flow and night vision algorithms, making it highly sensitiveto detect surfaces. Even indoors with minimal GPS signal, you will be able to hover at the designated spot. 2000 vibrations per second, ± 0.02° accuracy. when you are 2km away.